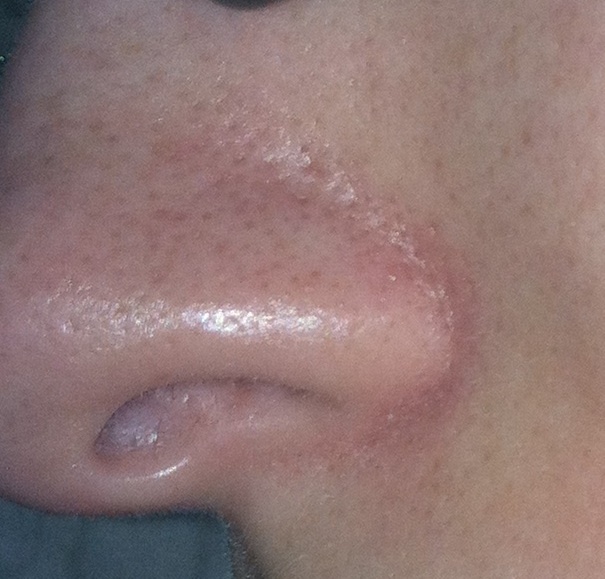 day 13, March 26 2012. soooo here you can see all the blackheads coming to the surface. large pores. oily= gross.